After escaping an abusive relationship, Heather Russinko found herself living paycheck to paycheck. For Heather, baking became a way to recover, and bond with her son. 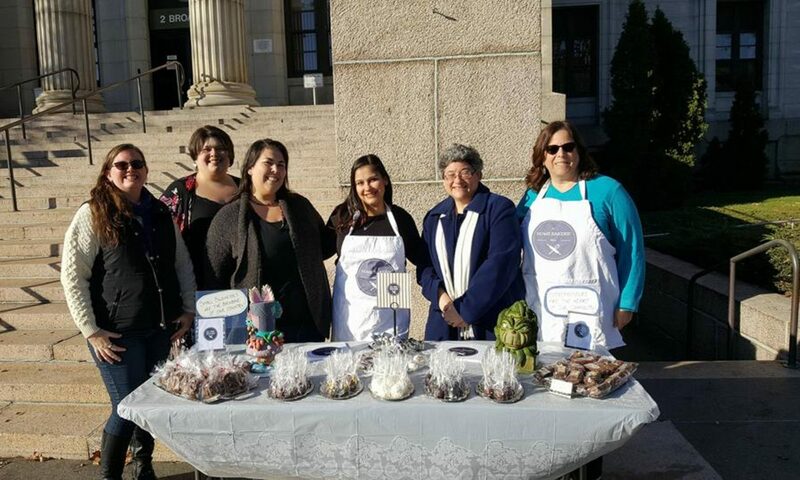 At first, she sold her baked goods to support her son’s school fundraisers. But over time, her signature cake pops became a hit. Soon Heather started receiving requests from family, friends, sports fundraisers, and even a wedding venue. Heather realized that she could earn some much-needed dough simply by baking at home. With this business, Heather hoped she could pay for her son’s college education and one day open her own brick-and-mortar cake pop shop. Unfortunately, her dreams were dashed thanks to a law that exists only in New Jersey. Unlike 49 other states, selling baked goods made at home is illegal in the Garden State. Baking and selling just one cake, cookie or muffin risks fines as high as $1,000. When Heather learned she had to shut down her cake pop sideline, the news was “crushing,” she said. “I always wanted to have my own business. I believe in creating your own destiny and being self-sufficient,” Heather told CBS This Morning.